As your backup, archive, and disaster recovery needs grow and change, or when you experience staff changes, you may find it necessary to review your data backup solution to ensure that your business requirements for data retention, restoration, and protection are being met. 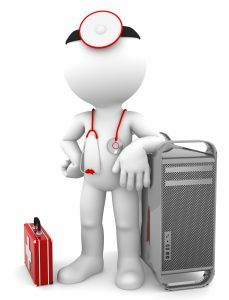 STORServer offers a comprehensive System Health Check for STORServer Backup Appliance customers who have had their systems installed for at least a year, have experienced staff turnover, or are experiencing rapid and significant changes to their system and storage infrastructure. 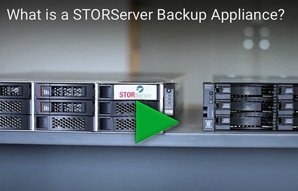 STORServer is known world wide for our expertise in data backup and for defining best practices for the implementation and use of STORServer’s Backup Appliance powered by IBM® Spectrum Protect™, formerly IBM® Tivoli® Storage Manager (TSM) or Commvault® Simpana®. A professionally certified backup expert will work with you to ensure that your backups, disaster recovery plans, and dat retention policies are fine-tuned to meet your Recovery Point Objectives (RPO) and Recover Time Objectives (RTO).